That’s a quote from Rob Sands, the CEO of Constellation Brands. His company is the brewer of the popular beer Corona. And he’s betting big on legal cannabis. 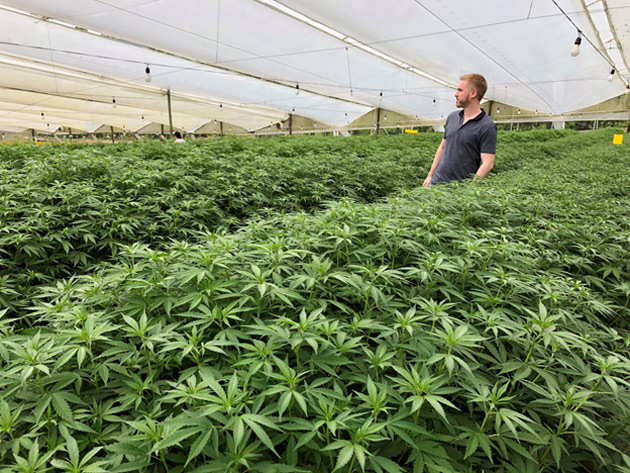 New York-based Constellation Brands announced a $4-billion investment in Canadian cannabis grower Canopy Growth Corp. (CGC) last week. The major wager from the beverage giant is a bet on cannabis-infused drinks. But they’re not the first. Dutch beer behemoth Heineken has already launched Hi-Fi Hops, a non-alcoholic cannabis-based beer. Denver-based Molson Coors is also developing a cannabis-infused beverage. The alcohol industry is hedging their bets for good reason. Global alcohol consumption has been stagnating for years. Consumption across the board has been flat for a decade. 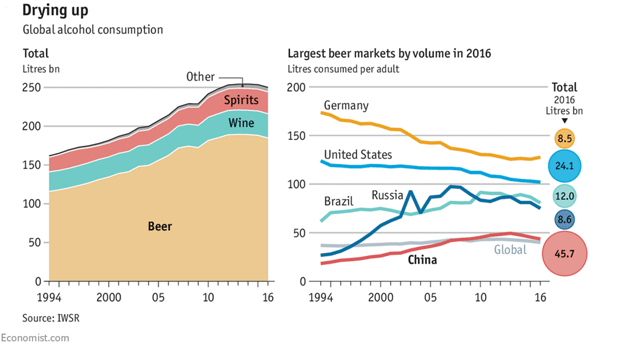 The world’s three largest alcohol markets—Germany, the UK, and the US—have seen average alcohol consumption fall by 15% since 1995. France, Russia, Japan, and Mexico have also seen consumption rates fall. Alcohol companies are betting that cannabis can offset this trend. I’ve been covering this trend for over a year in my premium investing service In the Money. I recommended MedReleaf Corp. (LEAF) in November 2017. Six months later my subscribers sold their position for a 70% gain. But there’s still a lot of money to be made in the legal cannabis market. Recreational cannabis will be legal in Canada by mid-October. Nine states and Washington DC have legalized cannabis for recreational use. This means you can buy cannabis like a case of beer if you are 21 or over. And sales are booming. According to market research firm BDS Analytics, the North American cannabis market was worth $9.2 billion in 2017. By 2027, they expect it to be worth $47 billion. That’s 17.8% growth per year. It’s also about the size of the $60 billion US wine industry. However, international markets will see the fastest growth. This market is now worth $52 million but will explode to $2.5 billion in 2027. That’s growth of 47.3% per year! Globally, the cannabis market will dwarf even the $36 billion US coffee business by 2027. You can read about industry growth rates until the cows come home. But to really understand any market, you must go to the source. That’s why I visited the largest marijuana grow operation in Colombia. The company I visited is a privately-held Canadian company called PharmaCielo Inc. I got to sit down with PharmaCielo’s management to find out exactly what makes their company tick. According to the company’s chief operating officer, it all comes down to efficiency. And Colombia is the most efficient place to grow marijuana on the planet. Colombia sits in the “sweet spot” for growing marijuana. Not too hot. Not too cold. And it gets the perfect amount of rainfall. Colombia is also near the equator and gets steady levels of sunlight year-round. In North America, the amount of sunlight varies, and marijuana grow operations must use timers to maintain the right level. In Colombia, Mother Nature does the work for you. Cannabis companies have taken note. That’s why many have started to relocate their operations to Colombia. It’s also no coincidence that the companies taking investment from the alcohol industry all have started moving their operations to Colombia. That includes Canopy Growth, Aurora Cannabis, and Aphria Corp. But with cannabis company stock prices rising so fast, finding the right company is getting more difficult. Cannabis stocks have been surging. In the last year, the three largest cannabis stocks have surged an average of 330%. But the industry keeps on trucking. 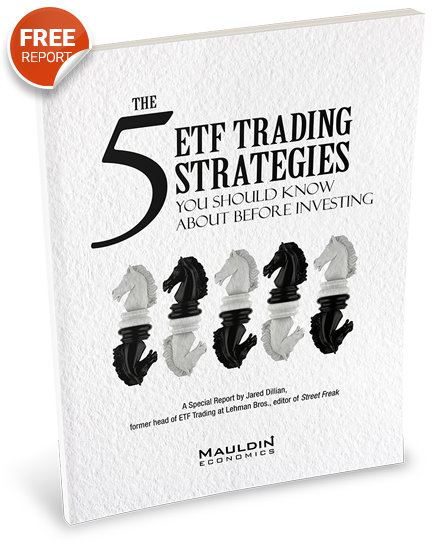 In the last month alone, ETFMG Alternative Harvest ETF (MJ), a cannabis ETF, is up 23%. Compare that to the 3% return for the S&P 500. Rapidly rising prices in any industry means it’s harder to find companies at a good price. But if you look for profitable companies that ride the largest industry trends, your portfolio will thank you for it. In this case, you want to find companies that the alcohol industry finds attractive. And that means firms with operations in Colombia like Canopy Growth, Aurora Cannabis, and Aphria Corp.
Sep. 30, 2018, 7:03 p.m.
since when is growing marijuana legal in Colombia ? while I understand the police there do not go after people for small amonts (as in some US states), commercial growing is a different matter.